Ken Research’s Governance, Risk and Compliance- the New Zealand Insurance Industry provides an overview of the insurance regulatory framework in New Zealand. It gives the latest key changes, and changes expected in the country’s insurance regulatory framework. 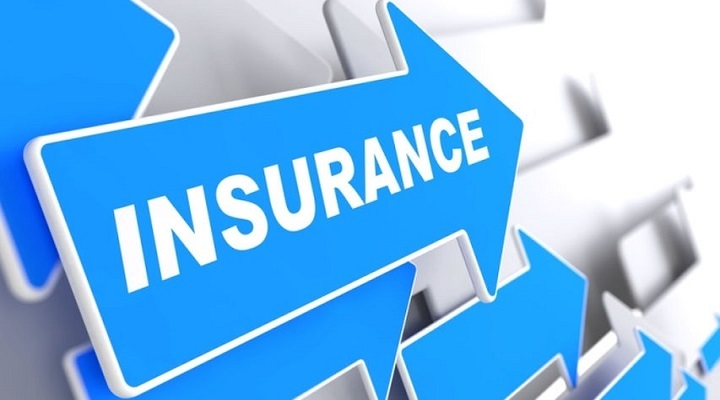 The report provides key regulations and market practices related to different types of insurance product in the country and rules and regulations pertaining to key classes of compulsory insurance, and the scope of non-admitted insurance in New Zealand. The key parameters including licensing requirements, permitted foreign direct investment, minimum capital requirements, solvency and reserve requirements, and investment regulations and details of the tax and legal systems in the country are detailed in the report. The insurance market in New Zealand is focused on paying the claims of damages of the Christchurch earthquakes of 2011. Even the New Zealand court continues to hear cases on earthquake – related litigated claims. Many of the claims relate to Policy interpretation of insuring clauses, Extensions and exclusions, the interpretation of the statutory provisions underpinning the cover provided by the Earthquake Commission (EQC) (a state-owned natural disaster insurer) and a relatively new wave of litigated claims has emerged, involving claims against insurers and construction professionals arising out of allegedly inadequate repairs undertaken to Christchurch earthquake damaged buildings. The effect of climate change has hit New Zealand and has affected the insurance market, which proved to be expensive for the insurers due to weather – related losses, especially in 2017. This trend is expected to continue due to the country’s population concentrated in coastal areas. Insurers have adapted to the environmental changes from offering indemnity – based natural disaster over to only sum- insured policies.New Zealand insurance market continues to grow with many new local and international entrants. This has led to new product lines from across the spectrum with offshore backing from overseas insurers. There has been innovation in the market in terms of new product lines, insurtech, environmental liability and risk involved in the use of unmanned aerial vehicles. The Reserve Bank of New Zealand (RBNZ) is the regulatory body that regulates the insurers as under Insurance Act of 2010, which lays the rules and framework to carry out insurance business in New Zealand. This Act applies to every ‘person’ carrying out the business in insurance- a company, association of persons. To carry out insurance business, the person is required to obtain licence from the Reserve Bank of New Zealand, which will be issued upon satisfying certain conditions.